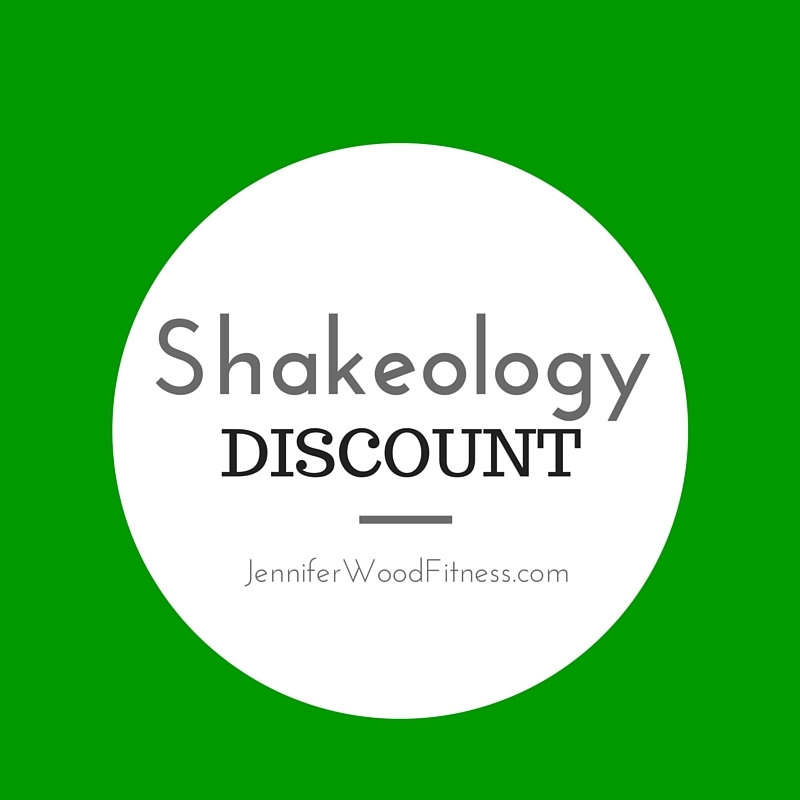 Jennifer Wood Fitness : How to Order Shakeology? Are there any discounts? 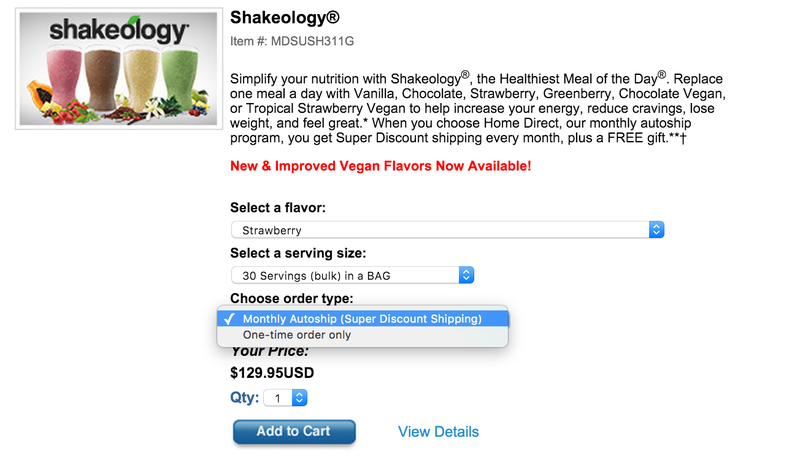 How to Order Shakeology? Are there any discounts? 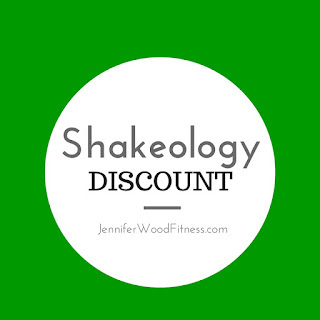 So, you're ready to order Shakeology, but you're not sure where to start or you want to know if there are any specials or discounts, right? 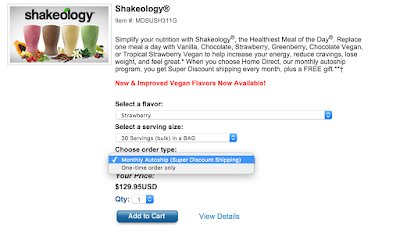 I thought I would create a blog post to share the different sale options since we often have a few discounted packages for $10 more than the price of Shakeology. I love to help my friends get a bargain! 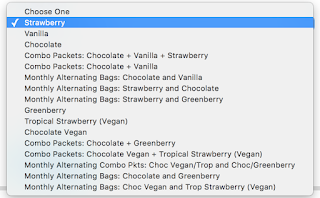 *Tip: You can also alternate flavors by selecting the option in the drop down menu. 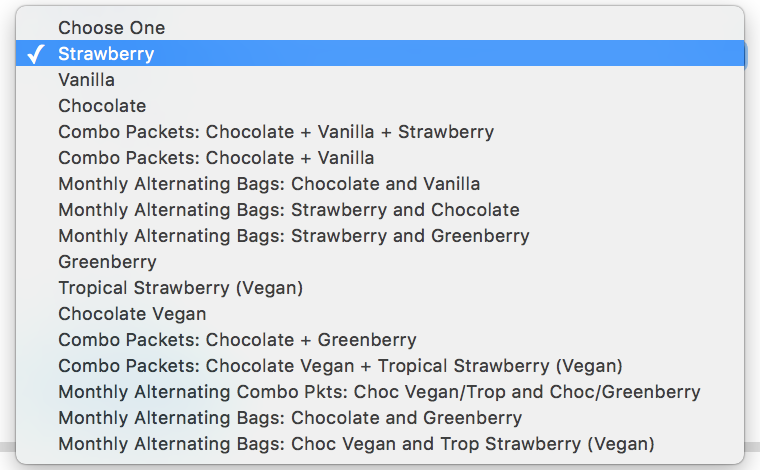 *using the drop down menu, select the flavor you want (when you go to the site to order). You can choose "one time shipping," or "home direct,". When you choose home direct you save $10 on shipping costs every month and you can easily change flavors, ship date or cancel. 21 Day Fix Challenge Pack - Includes the 21 Day Fix fitness and nutrition program with portion control containers, 24/30 days of Shakeology at a deep discount - $140 - plus you'll enjoy $2 shipping and 30 days free of the On Demand/Streaming Beachbody Workouts. **$70 Savings! 90 Days of Club Membership and Shakeology - Includes 90 days of Beachbody's streaming workout videos, 24/30 days of Shakeology - $140 - plus plus you'll enjoy $2 shipping! Sign up to for a free Teambeachbody.com account & make me your COACH! Questions? Email me @jenniferwoodfitness@gmail.com and I will get back with you personally within 24 hours. We can do a quick phone consult, or I can help you through email. Send me a friend request on Facebook for an even faster response.